Can you identify these 3 young men from the boys in the photo below? Our Boys Dance Free Ballet Program offers boys their first ballet school year - September to June - FREE. 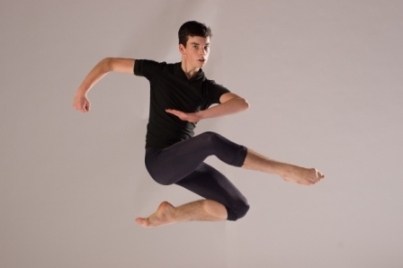 All we ask in return is that all Boys Dance Free Ballet Program participants perform in our June recital. 4. 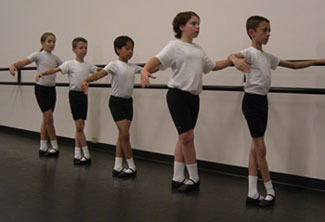 Boys can take 1 ballet class per week. If a boy would like to take more than one ballet class per week, the additional ballet classes will be charged at 50% of the regular rate.